Last month's royal wedding brought out a crop of royal etiquette experts who had lots to say about the "rules" of tiaras: when and where they can be worn and (most importantly) who can wear them. 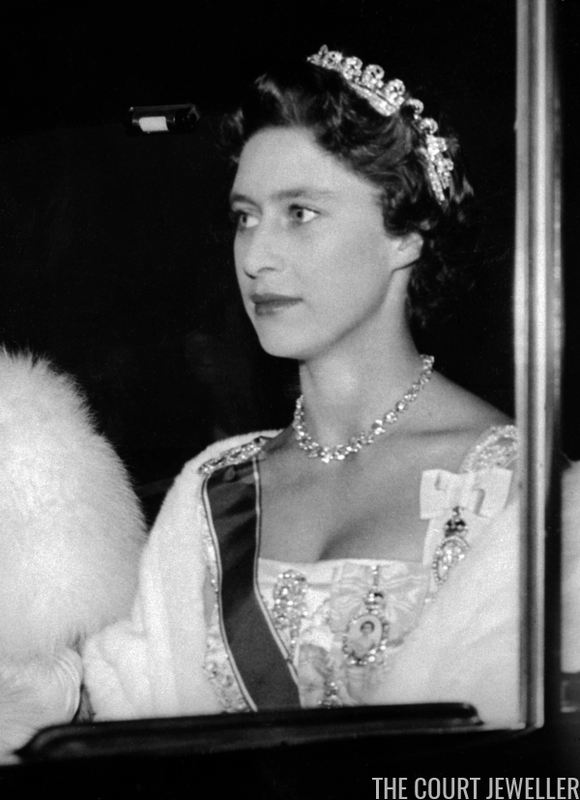 Today, I'm debunking three of these oft-repeated "myths" about tiara-wearing. Don't trust everything you read -- tiaras are much more accessible pieces than you'd think! This one is just flat out false. You do not have to be married to wear a tiara! 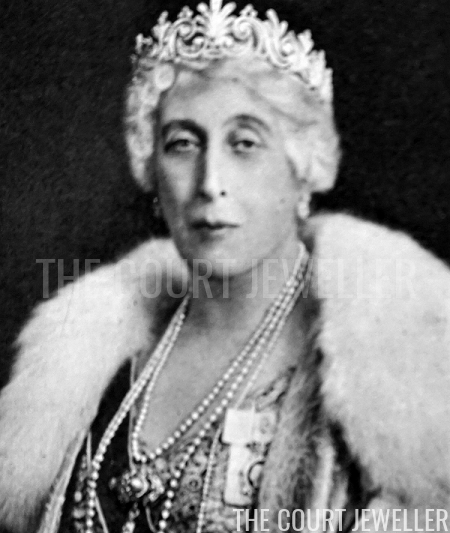 Single women have been sporting tiaras since they regained popularity in the nineteenth century, and they continue to do so today. 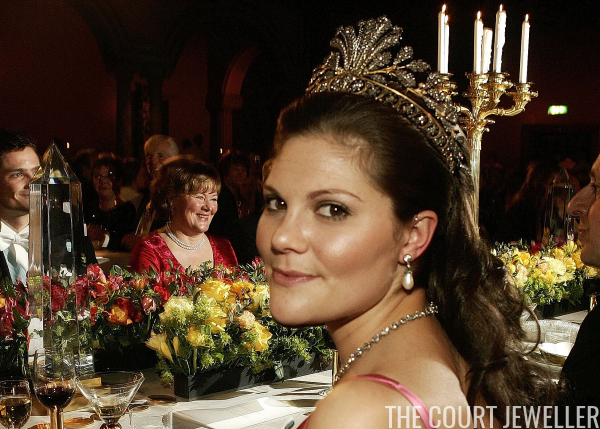 It's true that tiaras should be worn by adults, not by children. Marriage used to be seen as the marker of the transition from childhood to adulthood for women, but many women marry later in life, and many never marry at all. 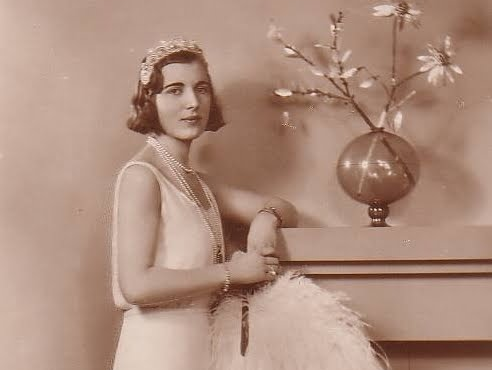 Any adult women who attends an appropriate function can wear a tiara, regardless of her marital status, and it's been that way for a very long time. 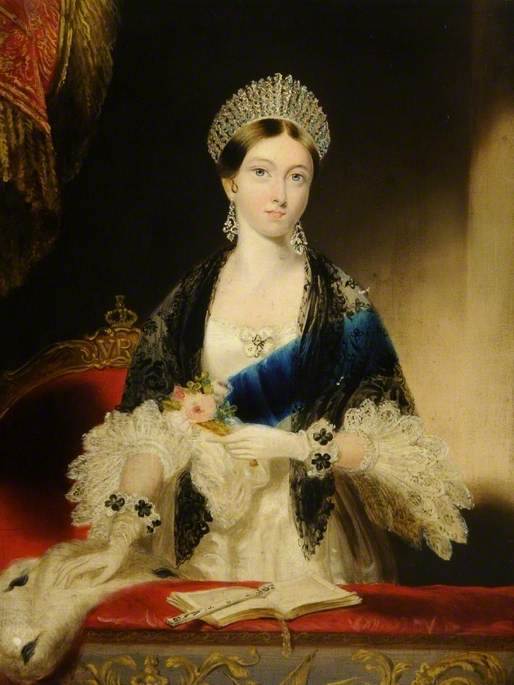 For example: after ascending to the throne, Queen Victoria was often depicted wearing her aunt Adelaide's diamond fringe tiara, years before she married Prince Albert. Several British princesses, including King Edward VII's daughter, Princess Victoria, and Princess Helena's daughter, Princess Helena Victoria, never married at all. They each wore tiaras at appropriate events throughout their adult lives. In some countries, it's even traditional to present a young (unmarried) woman with her first tiara on her eighteenth birthday, underscoring the fact that the ornaments are generally only worn by adults. Here's Princess Madeleine of Sweden wearing her eighteenth-birthday gift, the aquamarine bandeau, in May 2002, a full eleven years before she married Chris O'Neill. Japanese imperial ladies receive their first tiaras when they reach the age of majority, which is twenty in that country. 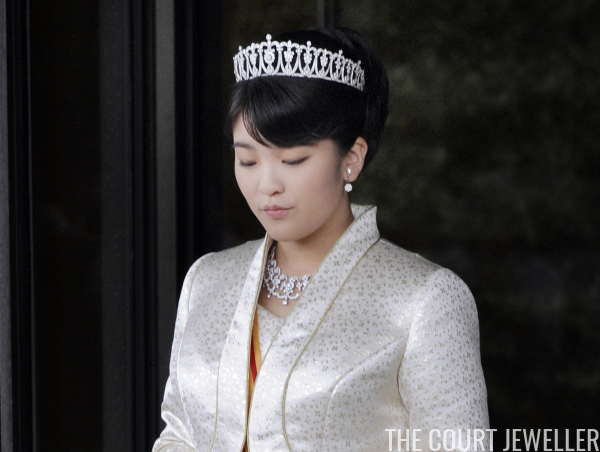 Interestingly, these Japanese princesses wear their tiaras throughout their single adult lives -- and if they marry commoners (which is true of virtually every imperial princess who weds), their tiaras are taken back and placed in the imperial vaults. This is another one that is just totally untrue. 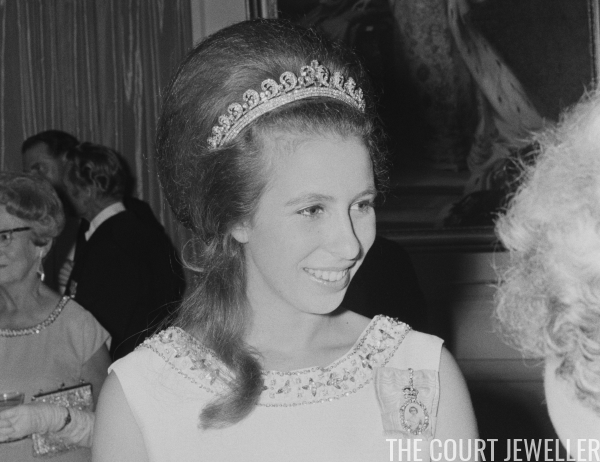 These days, royal and noble women tend to be the primary wearers of tiaras, mostly because they're more likely to participate in the kinds of events where tiaras are worn. But any woman who has access to a tiara can wear one. 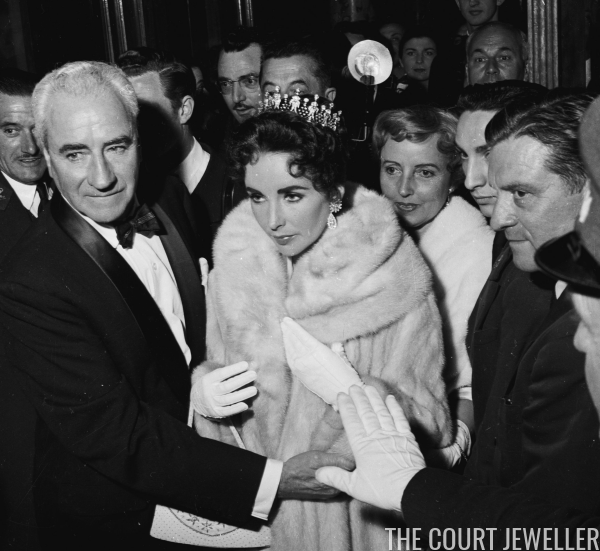 Elizabeth Taylor even had one of her very own, which she wore for major events like the Academy Awards and various film premieres. Elton John even hosted an event, the White Tie and Tiara Ball, designed to encourage his female guests, most of whom were not royal at all, to don tiaras. One frequent attendee of this ball was Elizabeth Hurley, shown here wearing a tiara on her way to the party in 2008. Thanks to innovative jewelers, this rule is also untrue: tiaras can be worn by anyone who has access to them, whether they are expensive pieces set with priceless gems or mass-manufactured items. 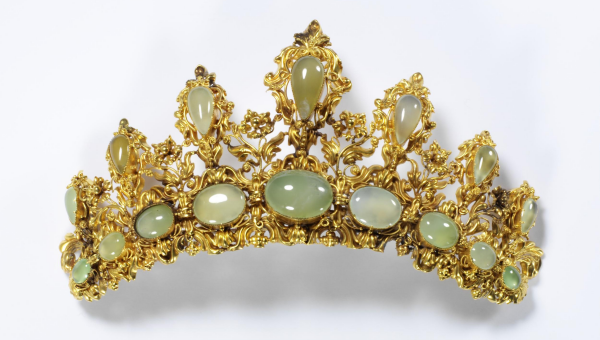 The Victoria and Albert Museum is the home of a nineteenth-century tiara made of stamped gold set with chrysoprase. 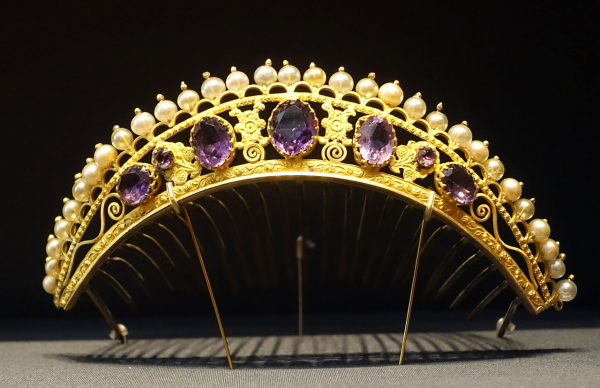 The diadem would have been a much cheaper alternative to tiaras set with diamonds and made of more substantial precious metals. We also recently discussed a lovely tiara made of gilded metal set with artificial pearls and "gems" made of glass. There's no rule that says that a tiara must be made of costly materials, so there's no reason that only wealthy women should wear them. 1. They should generally only be worn for events later in the day, usually in the evening. 2. They should only be worn when the dress code for an event is white tie (or, occasionally, black tie). ...and that's about it! If you've got a tiara, you can wear a tiara -- whether you're married or single, royal or a commoner, wealthy or not. Go for it!